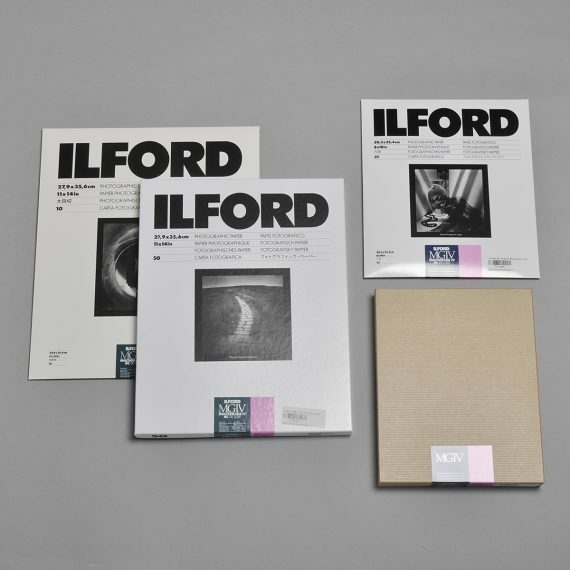 Ilford Multigrade IV RC Deluxe Glossy Paper | Beau Photo Supplies Inc.
A light sensitive resin coated paper for darkroom use. Has a bright base tint. This paper is fully compatible with all existing multigrade filters. Glossy finish available in 5×7, 8×10, 11×14, 16×20 sizes and in a variety of quantities.